Singapore Equity Strategy - Headwinds Persist; Stick With Quality! Sheng Siong Group - Sweet Supermarket Sweep! Singapore Stock Alpha Picks (April 2018) - Selectively Emphasising Defensives. Added Sheng Siong. Singapore Retailing - Too Many Malls In Singapore? Consumer Sector - A Pick Up In Sentiments? Sheng Siong Group - 2015 was a bumper year for new stores, 2016? Consumer Sector - Macro headwinds remain. 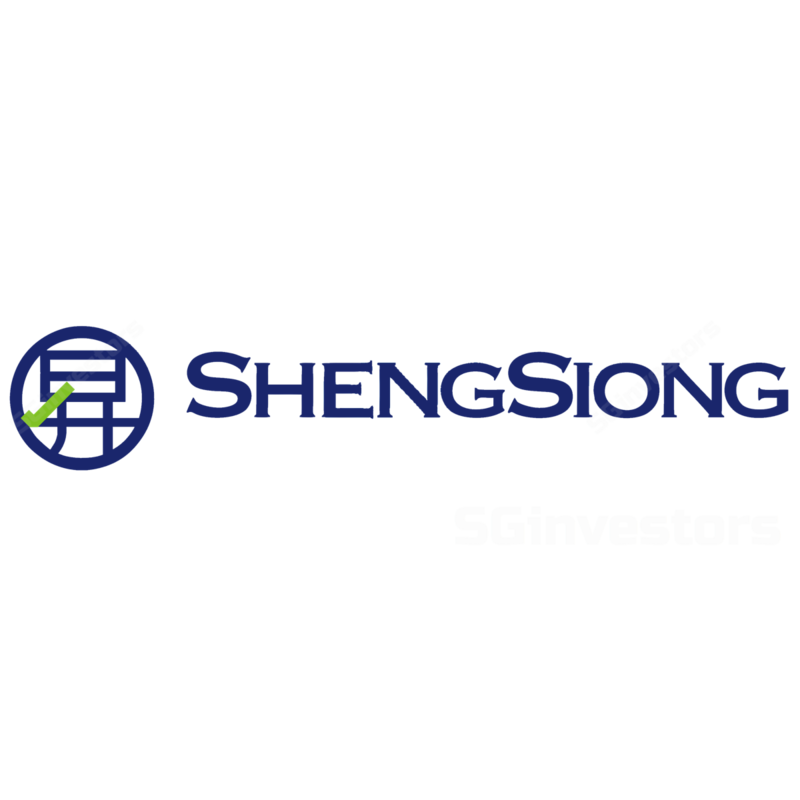 Phillip Securities Research 2015-07-30: Sheng Siong Group - Sheng Siong Group - Poised to ride the cyclical upturn. Downgrade to ACCUMULATE. Maybank Kim Eng Research 2015-07-27: Sheng Siong Group - Sheng Siong Group - Sweet Spot. Initiate with BUY. OCBC Investment Research 2015-07-27: Sheng Siong Group - Sheng Siong Group - Another good quarter . Maintain BUY. RHB Research 2015-07-24: Sheng Siong - Sheng Siong - More Room For Efficiency. Maintain BUY. CIMB Research 2015-07-23: Sheng Siong Group - Sheng Siong Group - Upside from gross margins. Maintain ADD.